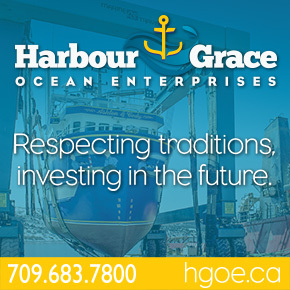 The Department of Fisheries, Oceans and the Canadian Coast Guard announced today that a contract, valued at $15,106,400.00, has been awarded to Ardent Global LLC for the removal of bulk oil from the Manolis L shipwreck near Change Islands in Notre Dame Bay, Newfoundland and Labrador. The Manolis L, which sank to a depth of more than 70 metres in 1985 off the coast of Newfoundland and Labrador, lay dormant until April 2013 when cracks in the hull, coupled with a powerful storm, allowed some fuel oil to reach the surface. 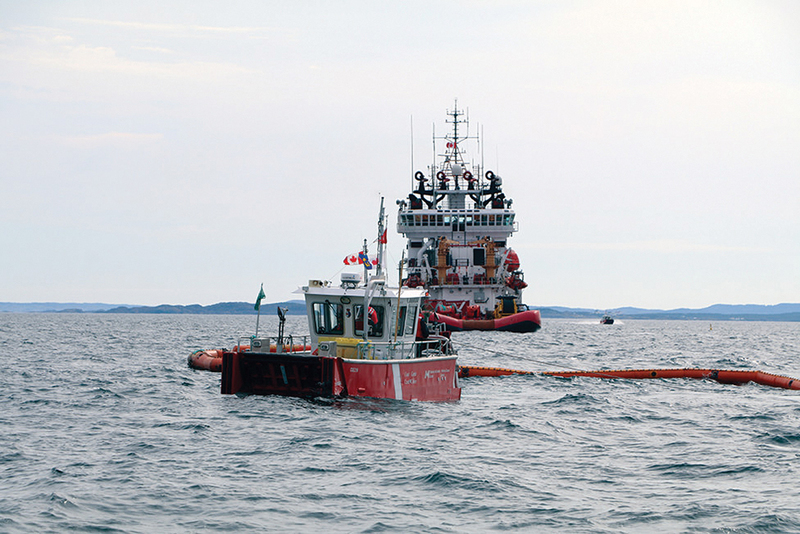 Since then, the Canadian Coast Guard has been monitoring the Manolis L and conducting pollution containment operations. This operation will remove all recoverable oil in the wreck, and significantly mitigate the threat of future oil leaks. Planning is already underway and bulk oil removal operations are expected to begin in July 2018. No Replies to "Contract Awarded for Bulk Oil Removal From Manolis L"